When the dog gods made dogs, they made Timbo number one. Dog of the month right here!!! No Bones About It Doggy Daycare was started with a passion and a dream. Being an owner of a tiny toy Yorkshire Terrier ourselves, we really saw the need for more small dog socialization in our neighbourhood. Don’t get us wrong, we love big dogs too! 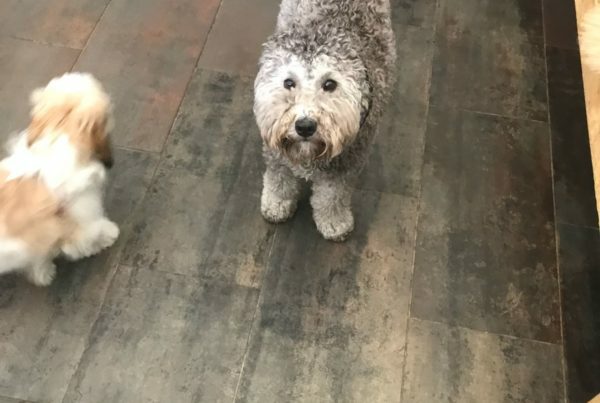 We just recognize that small dogs are unique in their needs, and often benefit from being around other small dogs. We are local and conveniently based in the heart of the Beach Community. With plenty of off leash areas and of course our beautiful waterfront we can promise that your furry friend will get to enjoy the benefits of all our area has to offer! 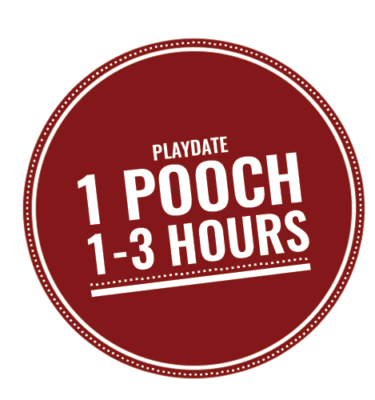 We want our clients to rest assured that while in our facility, your fur baby will be engaging in play with other small dogs in a safe and friendly environment. 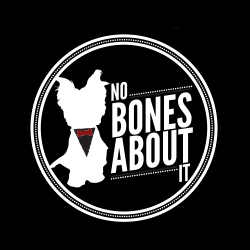 At No Bones About It we understand how important it is to keep your dog entertained. We want to take the stress out of your busy day. Drop off your little guy or gal and let us make sure they are looked after while you are away. Book an appointment with our groomer, or let us take your pup for a walk while they spend the day with us! With the beach so close by we love to take the dogs there to mingle with their friends and to get the exercise they need! We require all our small breed clients to have their own harness. If you don’t have one, then that’s ok, you can purchase one from us! 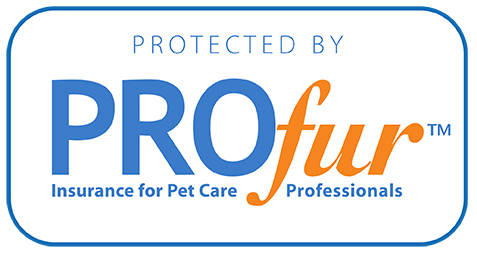 We are proud to carry products that cater to your needs! 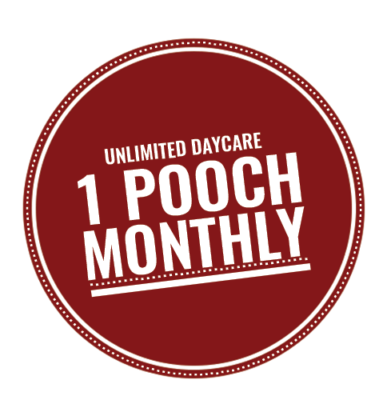 If there is something you would like to see in daycare then let us know! We love to hear what our clients have to say and we will try our best to provide it for you!